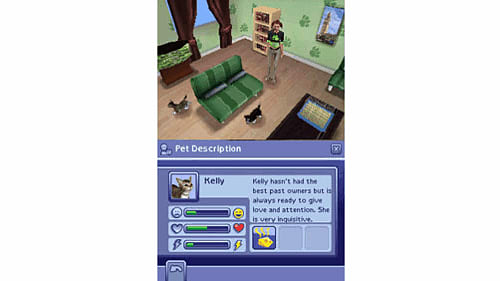 Your Sims now venture into new apartment life with a variety of loveable pets! The apartments come with your very own pet spa where players can make sure their pets are well-groomed and cared for! 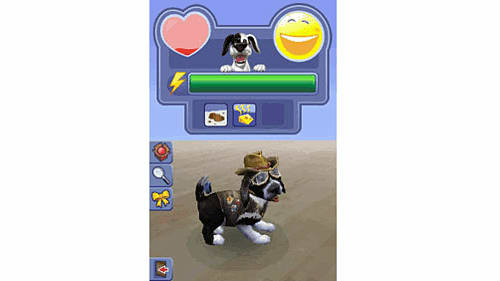 Keep your pets happy while earning Simoleans to furnish your perfect apartment and buy stylish pet accessories. While experiencing busy apartment life, make pets part of your fun! 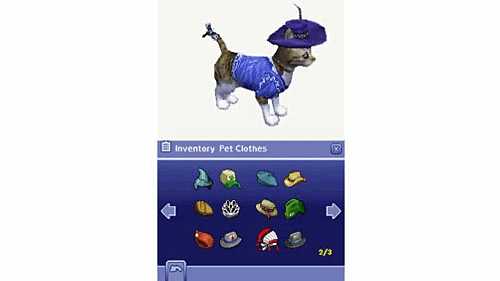 Earn Simolean points – To furnish a pet-friendly apartment and accessorize your pets with hats, shoes, and toys! 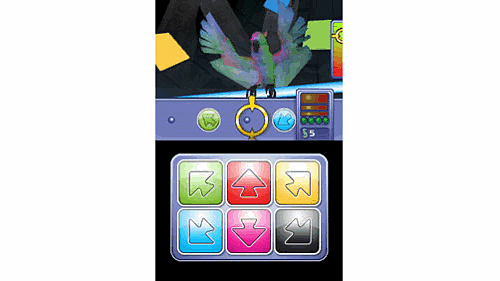 Play new mini-games– Utilizing the Nintendo DS touch screen and stylus, players must master a selection of mini-games to unlock new objects for the Sims and their pets.